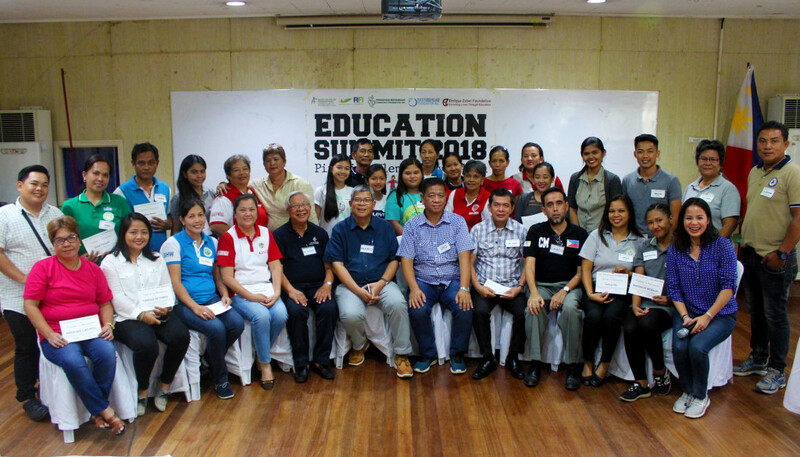 The Batangas Alliance, a regional group composed of AF members implementing programs in Batangas, held an Education Summit at Casa Republika, Nasugbu, Batangas on October 27 to provide a venue to discuss factors affecting the state of education in the area and consider possible solutions to address these. 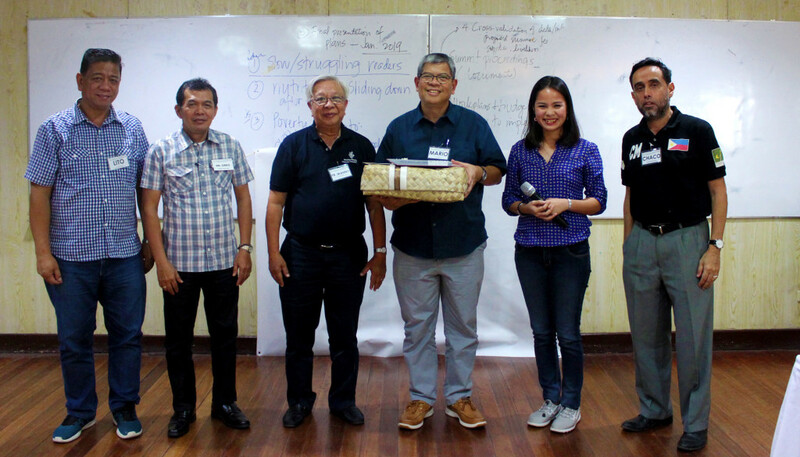 The activity was facilitated by Mr. Mario Deriquito, President of BDO Foundation, Inc. (former DepEd Undersecretary). 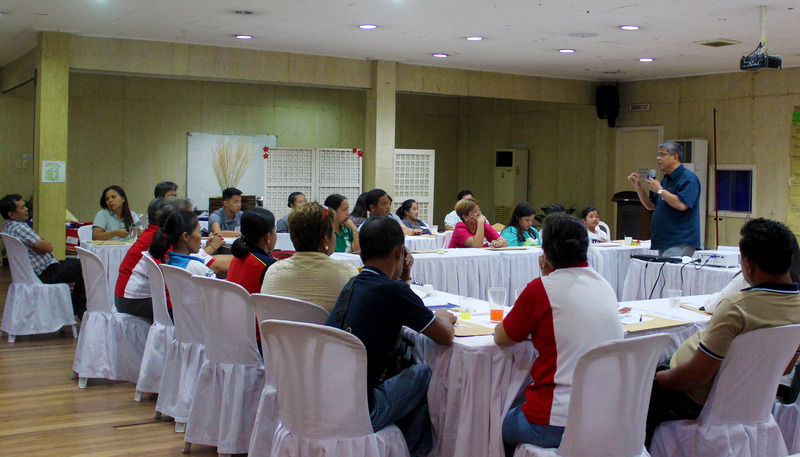 As a next step, the Batangas Alliance will be identifying points of intervention within the workplan generated during the summit. The Batangas Alliance is composed of E. Zobel Foundation, Inc., Pondong Batangan Community Foundation, Inc., Punta Fuego Village Foundation, Inc., and Roxas Foundation, Inc.